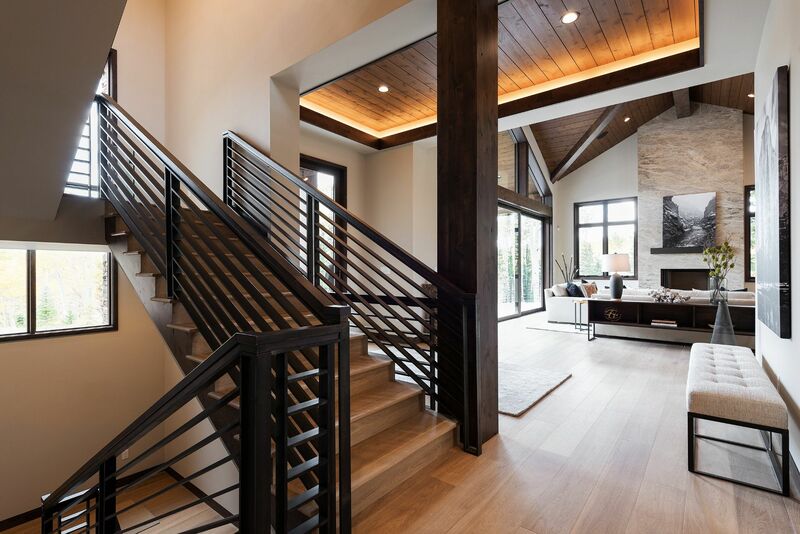 Wellspring Iron is a premium custom ironwork company crafting railings, steel doors, stairs, and much more in the Park City and Greater Salk Lake areas. 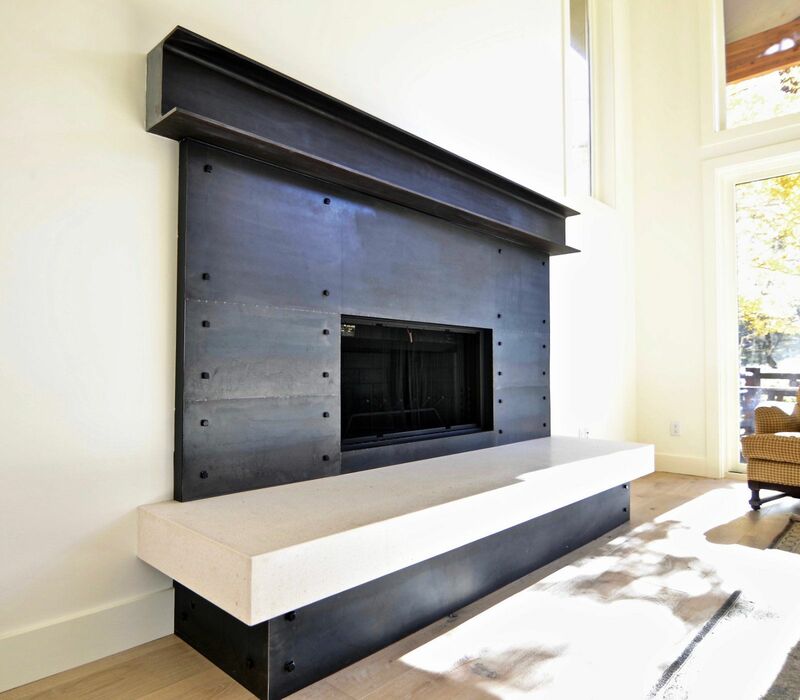 and enjoy working with the best builders in Park City. 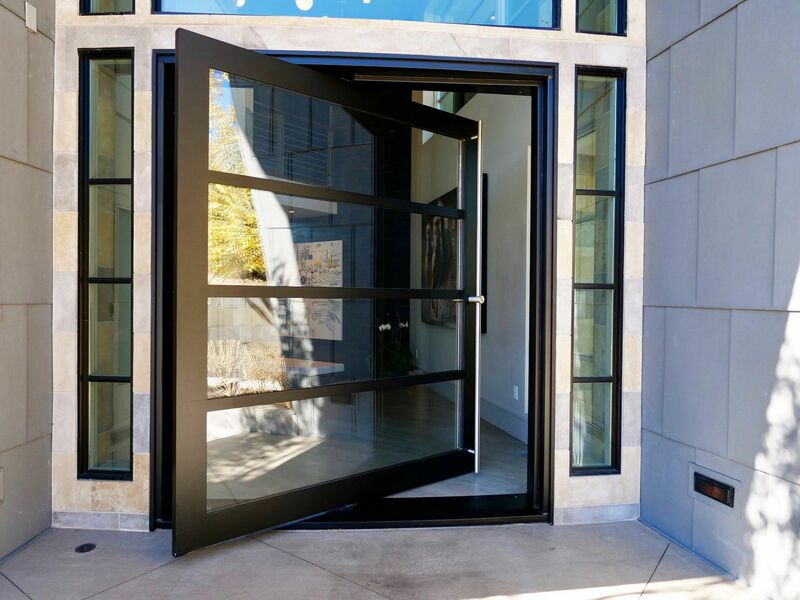 We've create highly unique iron products including railings steel doors, stairs, fireplaces, and so much more. How we help you achieve your vision. We help you choose the exact design that meets your vision. We keep an open line of communication and put the customer first. We us the best products and processes to great your work of art. We promise to provide a supurior prodcut at the best price possible. We have over 25 years of experience building the best iron creations.